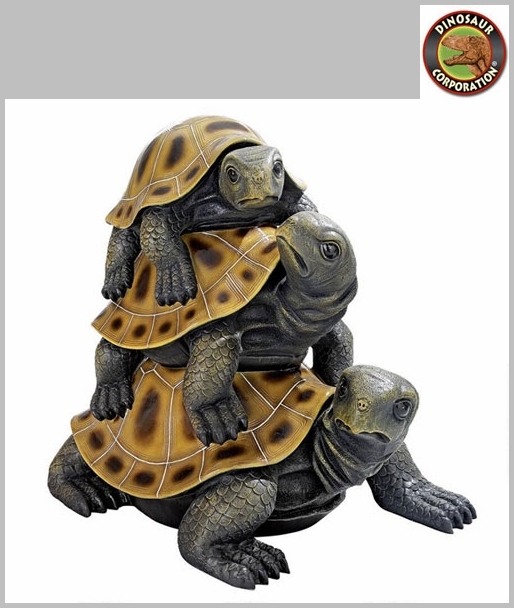 Turtle Garden Statues Outdoor Sculptures. Big, bigger, biggest! 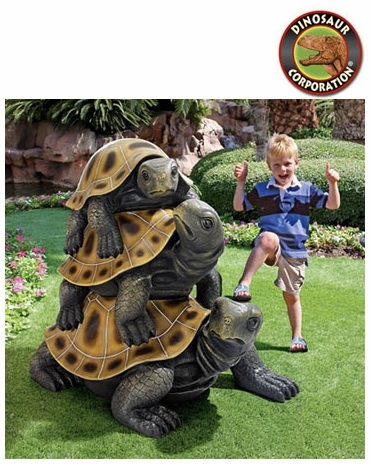 Choose our giant sized stack of turtles or their smaller cousins to add love, luck and three times the blessing to your garden, pond or pool! So realistically sculpted that they are likely to be mistaken for their living, breathing aquatic namesakes. * Size: 46" W x 33" D x 48" H.